With the Moving Mentoring program you bring together professional dance artists, emerging dance teachers, and young dancers for a vibrant program of dance training, dance making, personal growth and creative development. A perfect complement to your existing studio, community center, school, or university dance program. Bring joy to your students. Connect with your greater community. Engage with emerging artists. Refresh your perspective with an infusion of professional dance making. Remember what brought you to dance in the first place. The Moving Mentoring Playbook is a 240-page binder that provides a blueprint for creating engaged summer study including planning guides, curriculum, and background philosophy. Join our community! Licensing the Moving Mentoring program brings you a proven brand, resources, an online community and ongoing support to create an engaged program in your space. Deepen your practice to refine your teaching practice, connect your lessons with life skills principles, and learn to effectively coach and mentor teachers. 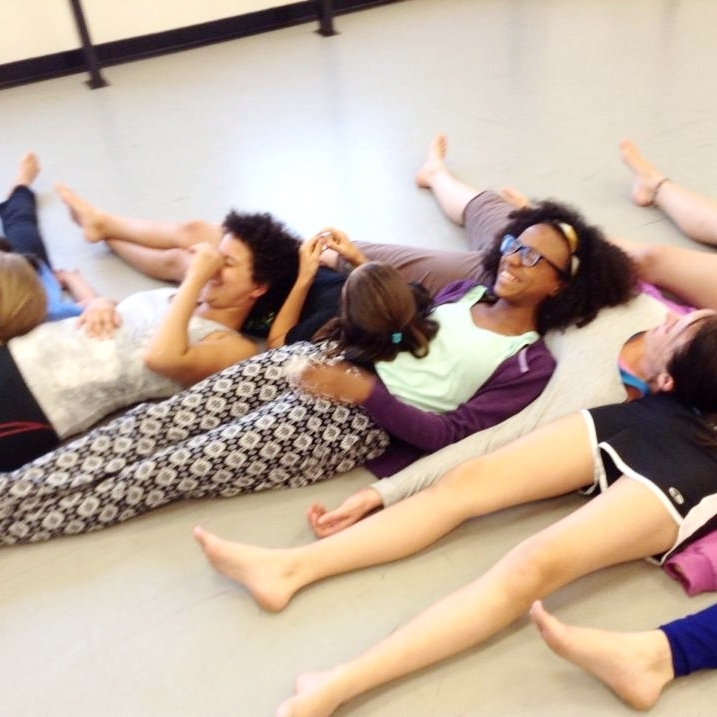 Dance studios and festivals employ Moving Mentoring to strengthen, broaden, and rejuvenate their dance programming. By offering something new, multi-generational, positive and invigorating Moving Mentoring draws a vibrant group of students and professionals to your studio. Moving Mentoring enables college and university dance departments to serve youth in their greater community, provide service learning opportunities for dance majors, support working artists, and bridge the gap from college dance to real-world teaching. In community centers and schools, Moving Mentoring provides the opportunity to enhance student learning, encourage physical activity, and nourish arts education. If you have a place, with a space, you can implement a Moving Mentoring program by hiring a dance education professional to ignite a love of movement. Ashley is the owner and driving force behind thorndikeCREATIVE, the parent company of Moving Mentoring. She holds a PhD in dance studies from Ohio State University, an MEd in counseling from the University of Virginia, and a BFA in modern dance from the University of Utah. With over twenty years experience in the fields of leadership development, dance, non-profit administration, workplace wellness, and Pilates, she is thrilled to be bringing Moving Mentoring to the dance community. Read her full bio here.